WOW! Cheap flights to Peru with Lufthansa: Lima for €404! 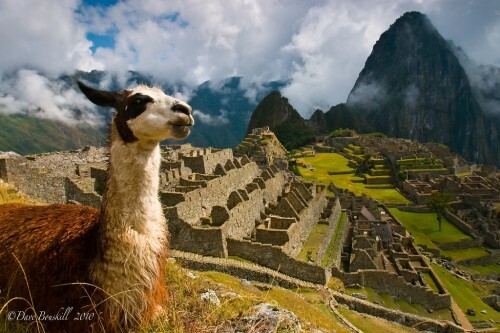 Lufthansa indeed has some pricing problems, and you can now book another error fare to Peru! Return flights from Brussels to Lima will cost you only €404 / 318 GBP! 23 kg luggage is included and there are 2 transfers on the way. Book via Kayak.co.uk and then click on Select button which will take you to Gotogate.co.uk. You will get lower price this way than if you had accessed Gotogate directly. « MEGA HIT! Crazy cheap flights to Chile: Santiago for only €276!